Feb. 11 — Alexandra Rebecca Berkes, 27, 905 South Harkless Drive, Syracuse, was booked on a body attachment. No bond listed. 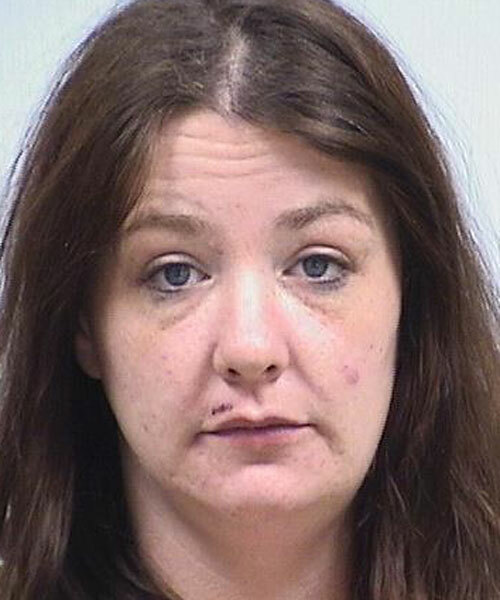 Feb. 12 — Brittany Rae-Anne Doll, 35, 404 N. Maple Ave., Warsaw, was booked on a body attachment. Bond: $500 cash. 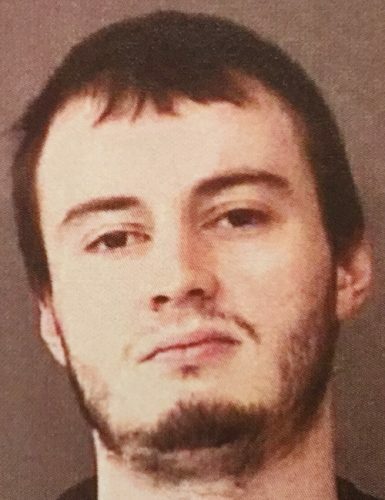 Feb. 12 — Trentin Dean Garwood, 26, 115 N. Madison St., Apt. 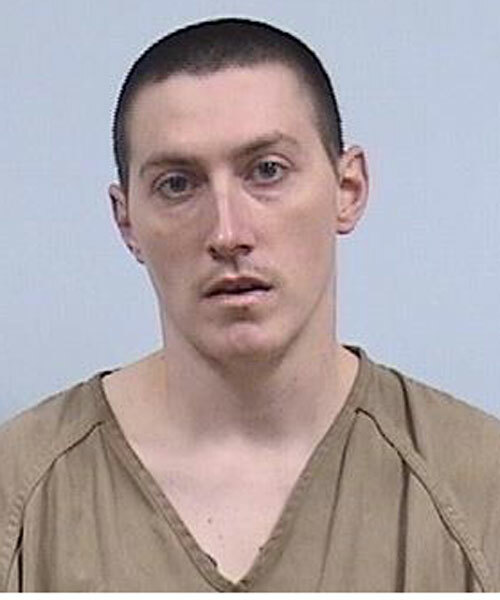 1/2, Columbia City, was booked for misdemeanor failure to appear. No bond. 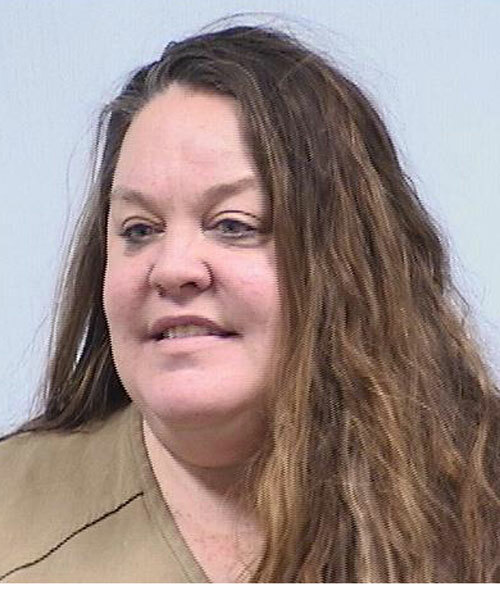 Feb. 10 — Stacy D. Menzie, 49, 850 N. Hartman, Nappanee, was booked for operating while intoxicating and possession of marijuana. No bond listed. 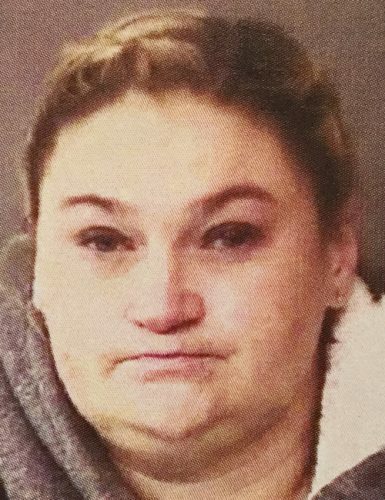 Feb. 9 — Nicole Lynn Reilly, 34, E. Indiana Ave., Nappanee, was booked for theft. Bond: $1,500. 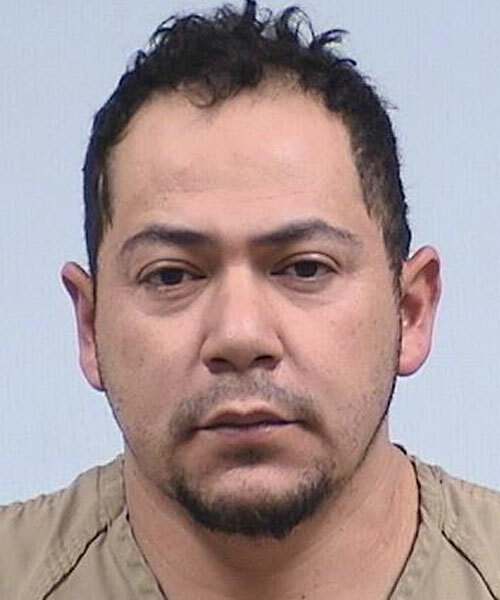 Feb. 8 — Jose Reyes, 39, 404 Park Meadow Drive, Ligonier, was booked for false identity statement, possession of cocaine or narcotic drug and operating while intoxicated .15% or greater. Bond: $3,000. 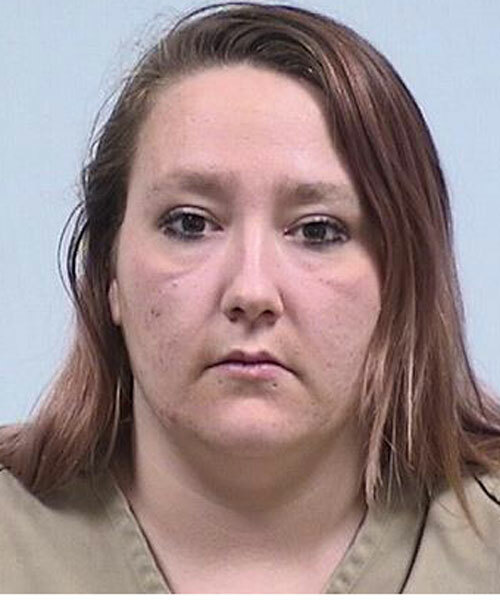 Feb. 8 — Jessica S. Martinson, 30, 505 S. Elm 82, Nappanee, was booked for domestic battery in the presence of a minor. Bond: $5,000. 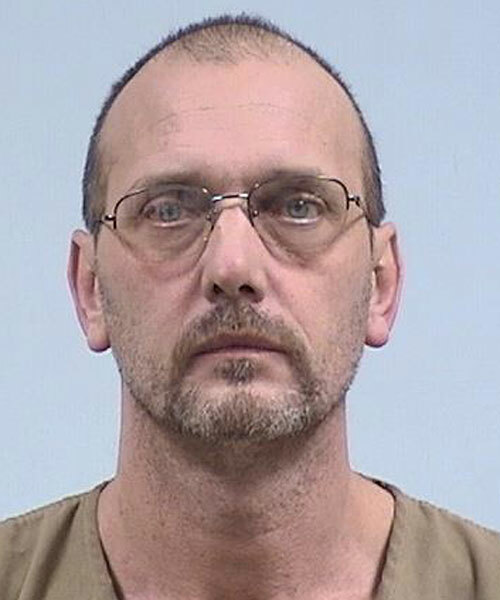 Feb. 10 — Michael Lee Marks, 50, 308 E. Market St., Nappanee, was booked for possession of narcotic drug and hold for another jurisdiction. No bond listed. 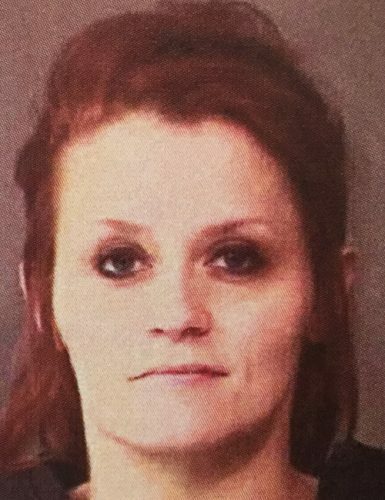 Feb. 8 — Skyler Ann Cone, 31, 5633 W. Warsaw-Oswego Road, Nappanee, was booked for possession of narcotic drug, possession of syringe, habitual traffic violator and possession of a controlled substance. Bond: $10,000.